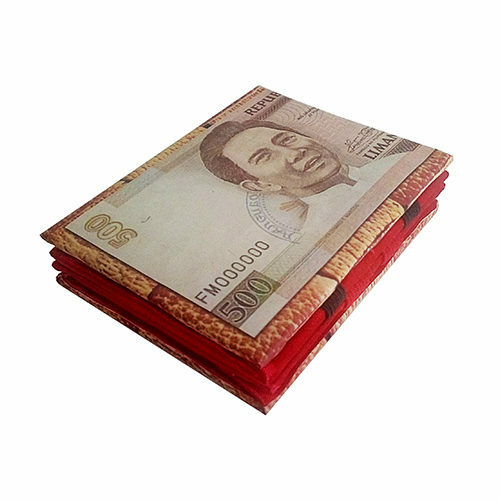 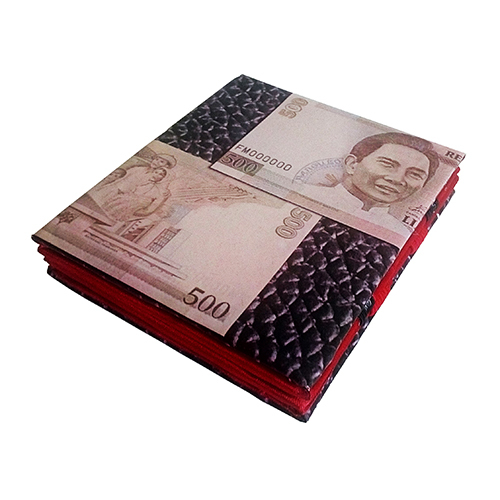 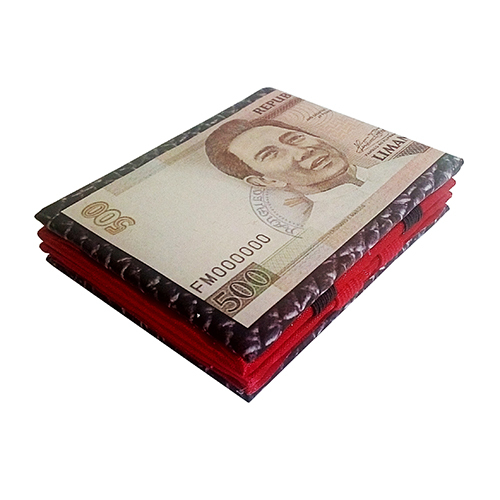 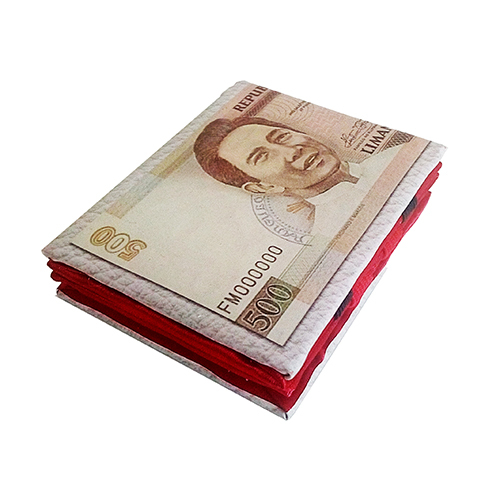 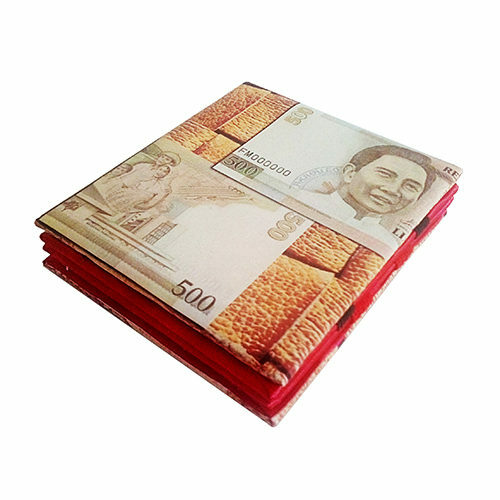 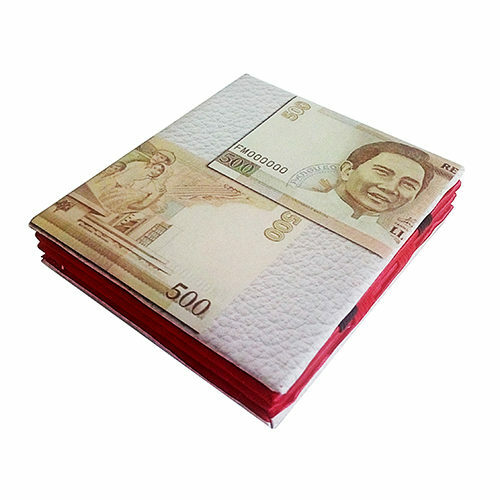 Client asked me to design a magic wallet using the first and original Marcos 500-peso bill that was cancelled by Cory Aquino. 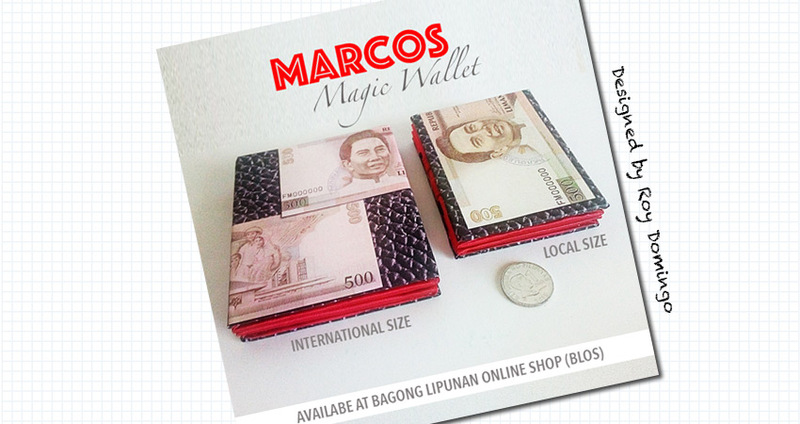 So I came up with Marcos Magic Wallet with an innovative design. 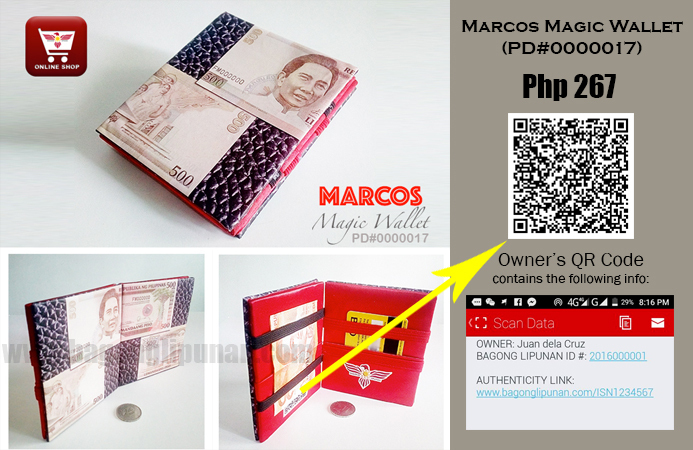 The wallet has customized Owner’s QR Code feature, for authenticity and ownership verification.